We are excited to bring you WISDOM 2019. 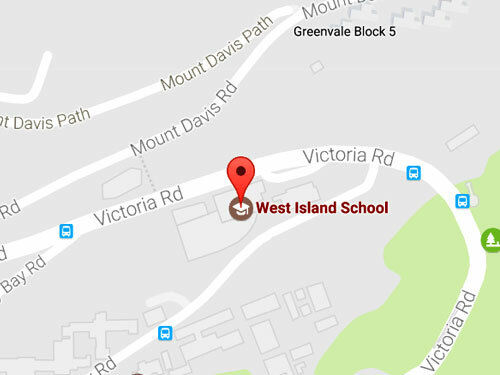 As always, the West Island School Yearbook will be filled with highlights from the year, events coverage and achievements. The yearbook is a great memorabilia which can be held on to and revisited for many years to come. This year, we are able to offer you the yearbook at $300 a copy. 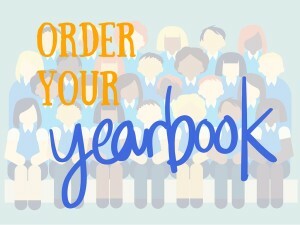 The yearbook is only available on a pre-ordered basis. If you would like to purchase a copy of WISDOM 2019, please complete the order form which is located here. Upon completion of your order, you will receive an invoice from our Finance Department. Please settle this via e-Payment. We will inform you via email when the yearbook arrives in June, and it can then be picked up by students in the Main Office. Thank you for your continued support and we hope you will enjoy WISDOM 2019! April Edition Of PTA WISLIFE Newsletter Now Out!